Black Friday Deals are here today! 30% OFF One Day Only! 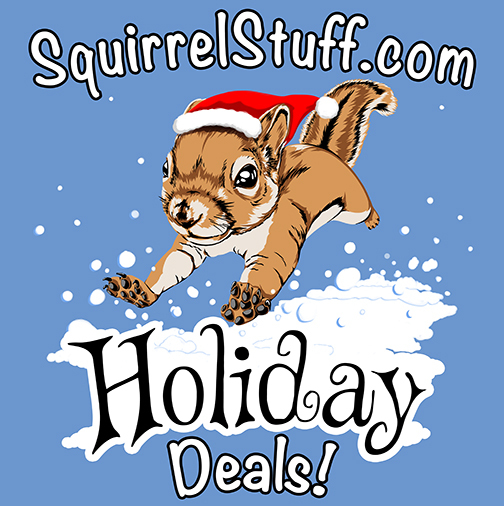 Must have Squirrel Stuff T-shirts! Select Squirrel tees 30% Off. Are you a store interested in shopping wholesale? Call 314-652-1220 (m-f cst) for express approval.